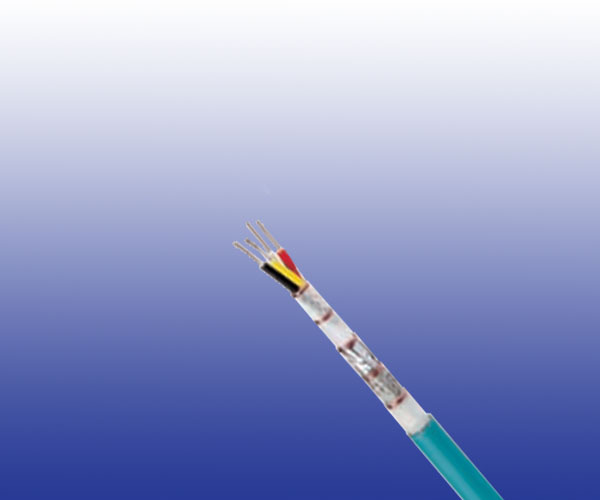 The cables are designed for permanently protected installation, inside and outside railway rolling stock, buses and other vehicles to connect fixed parts. Ethernet based networks as: infotainment, multimedia, passenger information system etc. Conductors Stranded tin plated copper conductor (for 0.5mm^2 cables) or stranded silver plated copper conductor (for 22AWG cables) according to IEC 60228 class 5. Insulation Electron beam crosslinkable compound. Cable Element Individual conductor stranded together. EMC Screen1 Plastic laminated aluminium-tape. EMC Screen2 Tinned copper braid. Outer Sheath Electron beam crosslinkable compound. 4 pairs 2×22AWG Stranded tinned copper conductor according to IEC 60228 class 5.